As a valued music fan we would like to offer you a free download. ‘About A Dollar’ featuring Budda Early & Panama Redd unleashes The Bronx on the world, showcasing the lyrical ability of two of New York's hottest rising rappers. 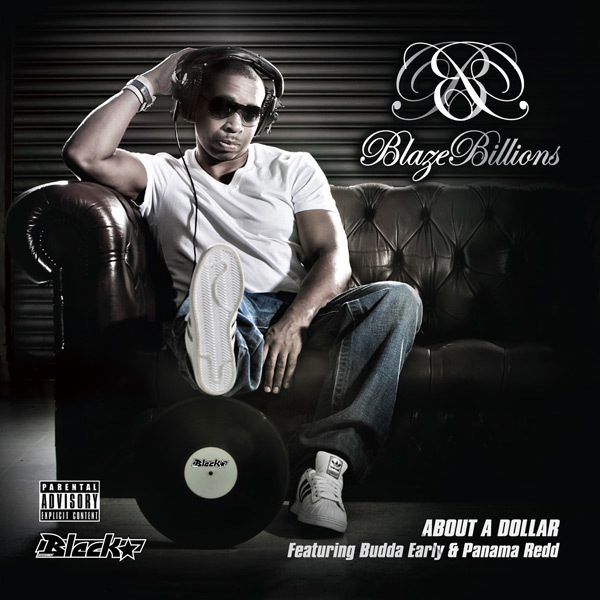 Produced by Blaze Billions, ‘About A Dollar’ is an instant floor filler, which pulses with energy from the outset. To get the free track, we ask you submit your email address and let us know what kinds of music are of interest to you, so from time to time we can keep you updated on our latest news and releases.